Home / Cocotek Mat- 4' x 8' x 1/4""
Cocotek Mat- 4' x 8' x 1/4""
Designed to line hydroponics ebb and flow tables and prevent fragile root systems from drying out, CocoTek Grow Mats can also be used to cover drainage holes in soil containers, line hanging baskets and more. Versatile CocoTek Grow Mats are made of very strong, yet biodegradable coconut fibers that are effortlessly penetrated by roots. Easily cut to size, this organic CocoTek Grow Mat measures 4’ x 8’ x 1/4”. 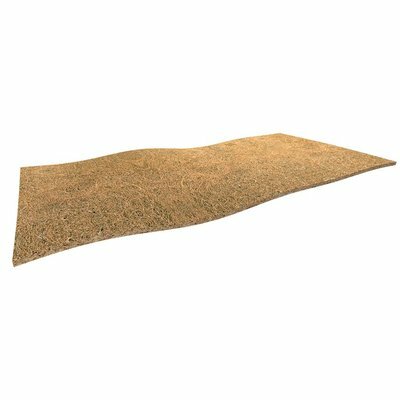 Purchase Indoor Gardening Cocotek Mat- 4' x 8' x 1/4""